According to some excerpts from Steve Jobs’ recently released biography, the ex-CEO of Apple wanted to “reinvent” three markets: television, text books, and photography. 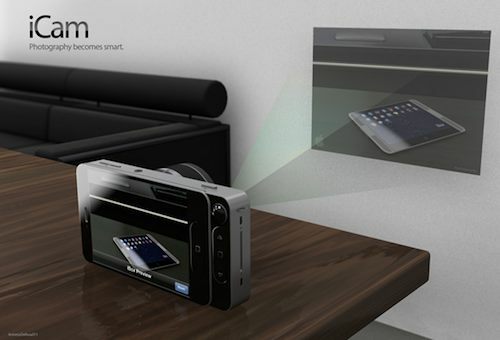 The television is still a rumor, although we did report some concept images a while back. The second market, text books, is happening as we speak with the iPad. The third market, photography, is still up for discussion and now we have something to show for it. Looking at the image upload data from Flickr, it shows that the top four most popular camera phones are all iPhones, and the most popular camera overall is the iPhone 4. So is this what Jobs was talking about when he said that he wanted to “reinvent” the photography market? 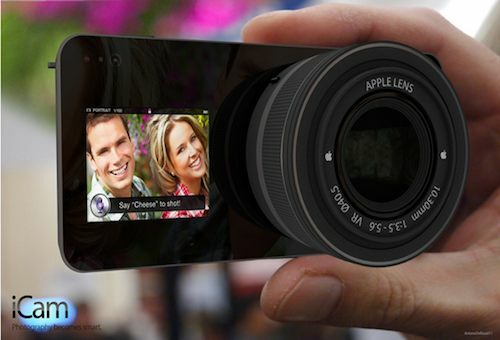 Or did he want to build an actual camera, like this concept shown? 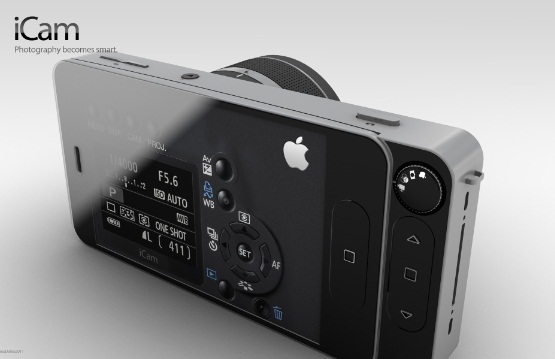 These awesome renderings of what an Apple camera might look like come from ADR Studios, a design firm. 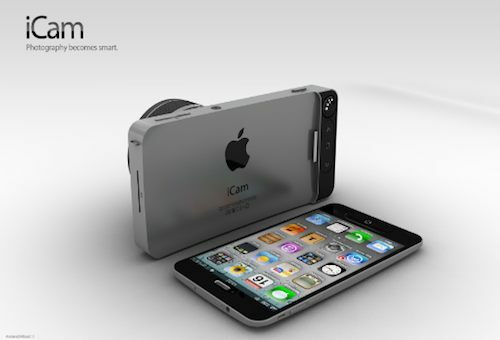 The iCam is more of an iPhone accessory than a standalone camera, but either way this concept looks top notch.